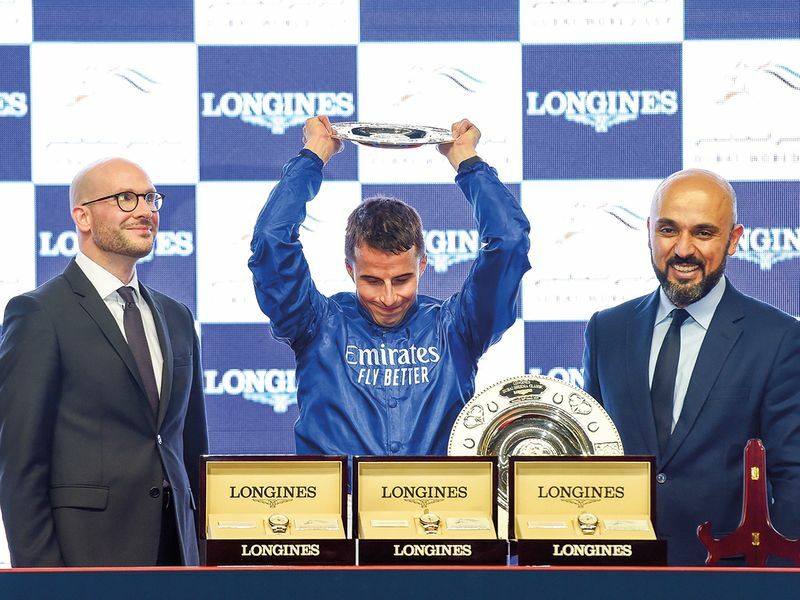 Dubai: Not content with winning two races earlier on the card and also training the winner of the Lincoln at Doncaster, trainer Charlie Appleby’s day got even better when Old Persian under a masterful ride from William Buick completed a treble on the card for trainer, jockey and owners Godolphin on Saturday. When the gates opened, Magic Wand jumped out quickly under Ryan Moore and was quickly challenged by the Japanese raider Rey De Oro, who was ridden positively by a confident Christophe Lemaire fresh from his win on Almond Eye. Hunting Horn, Old Persian and Racing History settled just behind as Rey De Oro went on. Ryan Moore was keeping tabs on the leader and Old Persian and Hunting Horn continued to be close. As they went round the final bend and entered the straight, the business-end of the race started. Firstly, Rey Dr Oro went for home, but Magic Wand stayed with him and she soon found herself leading. As they were taking each other on, Buick made space for himself inside Hunting Horn and launched a devastating burst which soon saw him take the lead decisively. He seemed to idle a bit in front and horses from further back looked to be closing at the line, but he had enough in hand. The other Japanese challengers Cheval Grand ran into second with Suave Richard in third as Rey De Oro and Magic Wand faded. There looked to be few hard-luck stories in what was a truly run race and the form looks like it will stand up. Old Persian is by Dubawi and like many of his progeny, they get better with age. After his win in the Grand Voltigeur, he was looking likely to be a runner in the Derby (which stablemate Masar won for the stable anyway). 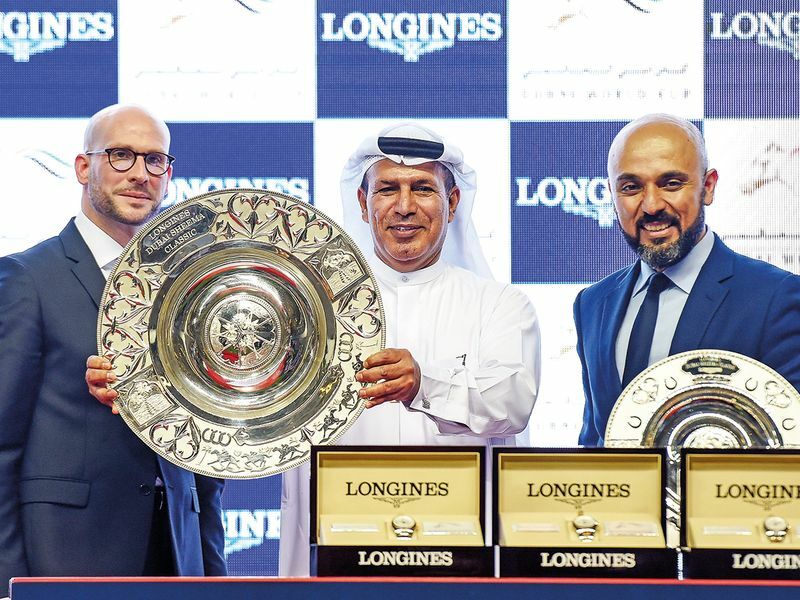 This was his best performance so far and his first Group 1 following his victory in the Group 2 Dubai City of Gold on Super Saturday here at Meydan. It looks like there is a lot more to come too and he will be a big player in some of Europe’s top middle distance races this summer. 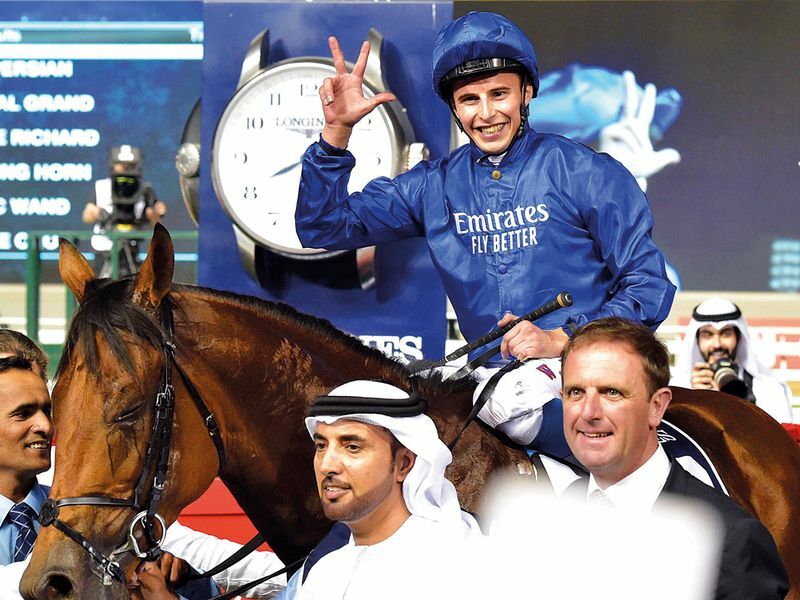 William Buick was once again walking on air. 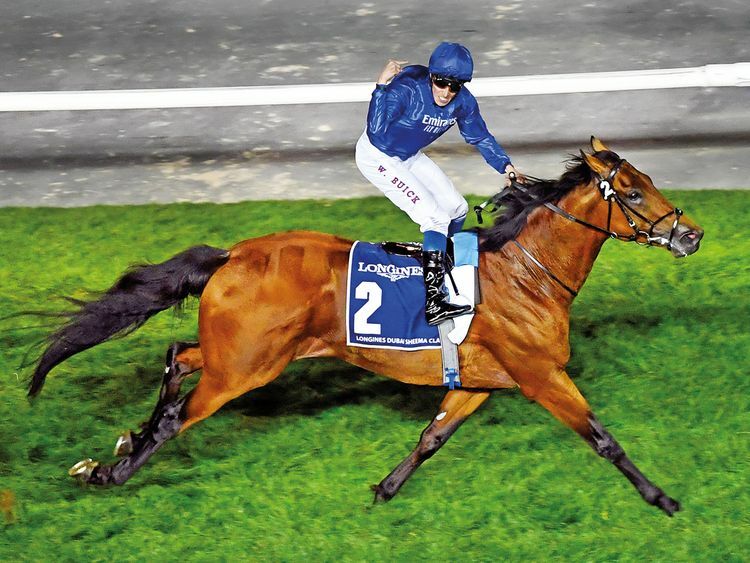 “This was his night and he proved once again that he is the horse to beat when he decides to go. A hat-trick on a night like this is like a dream. I couldn’t have asked for anything more than this,” he said. 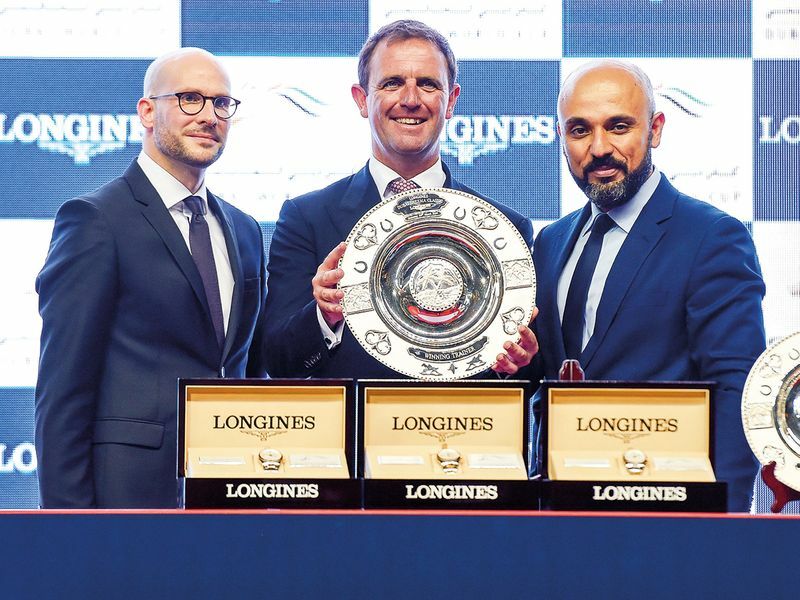 This could be the second winner on the card to go for the Arc de Triomphe and what a fascinating battle it would be to see Almond Eye and Old Persian meet in Paris in October. Now that would be some match-up!